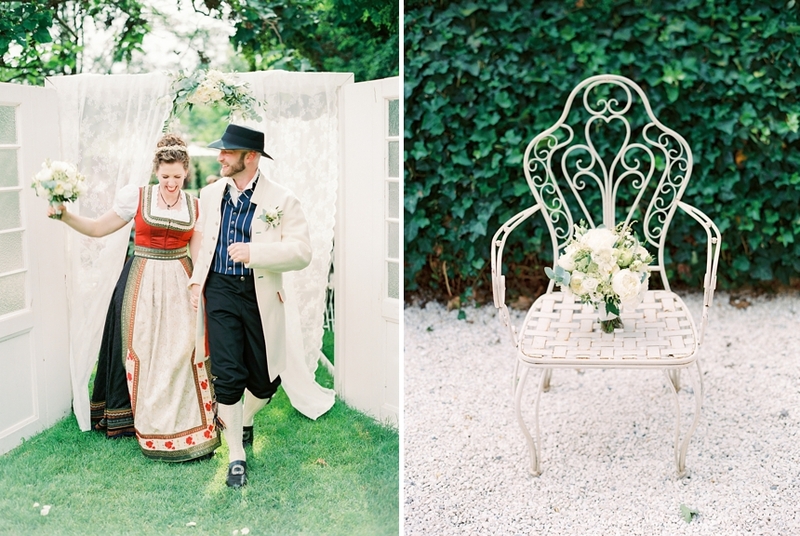 The couple session took place around the historical streets of Dürnstein and in the beautiful vineyards. Christina ran along the vines without her shoes on which evoked an intense release of energy! Her gorgeous Rue de Seine dress completed the stylish Boho look perfectly. 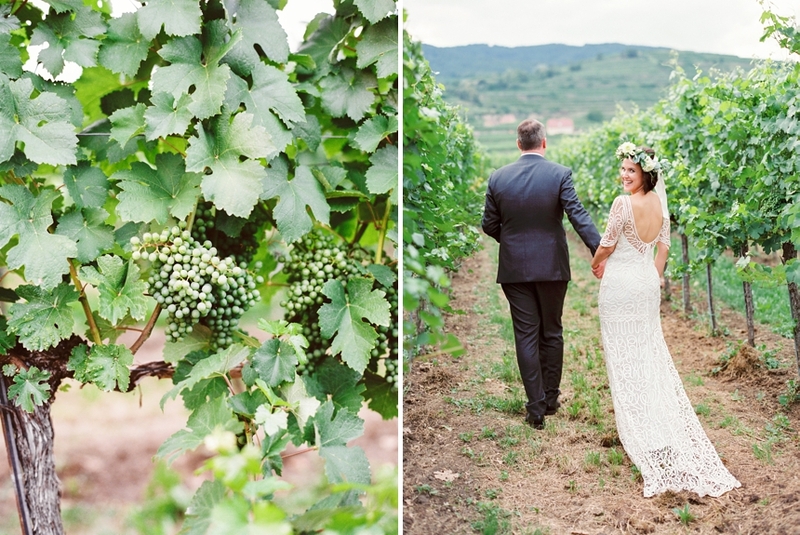 I’m so thrilled to finally share my favourite images of this Boho vineyard destination wedding in the Danube valley with you guys! Hope you enjoy it! Since I was asked by many of my couples in the last years how I even became a wedding photographer in the first place, I thought this year´s posting premiere would be the perfect moment to tell you all about it. When I started to devote myself to wedding photography there was one woman that caught my attention right away. I guess most of you have already heard about her and I´m very proud to say I was her assistant for two wedding seasons. I´m talking about no less a person than ..